The varsity cheerleaders will travel to Fort Worth to compete in the 2A UIL State Spirit contest this Thurs., Jan. 17, 2019. The prelims will run from 8:30 am – noon in the Arena of the Fort Worth Convention Center. 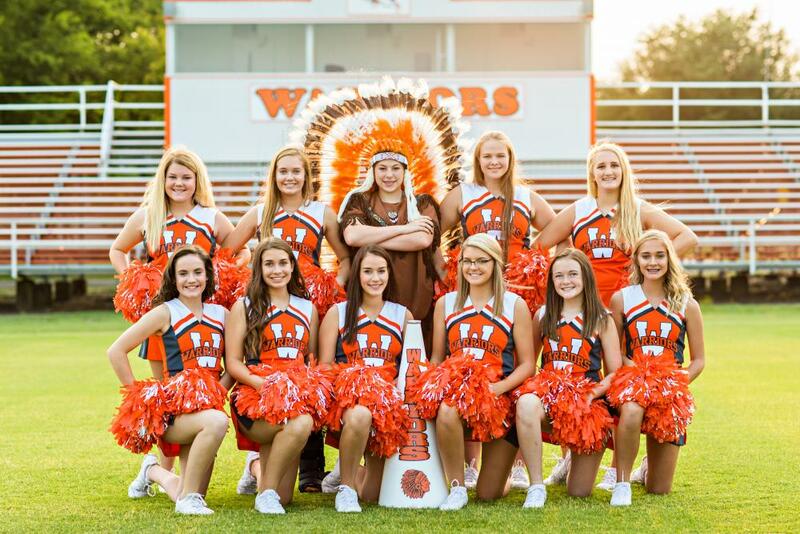 Honey Grove will showcase their Fight Song at 8:48 am, their Crowd Leading at 9:57 am, and then a Band Dance at 11:06 am. They will have one minute each to perform in these three categories. HGHS will be one of 34 schools in their division and up to 20 teams will qualify for the finals, which will begin at 5:15 pm on Thursday. If they advance to the finals, they will have three minutes to perform all three elements from the prelims along with responding to a situational game cue for the Crowd Leading portion. For more information or to watch a live stream online, visit the UIL website: UIL State Spirit Website.